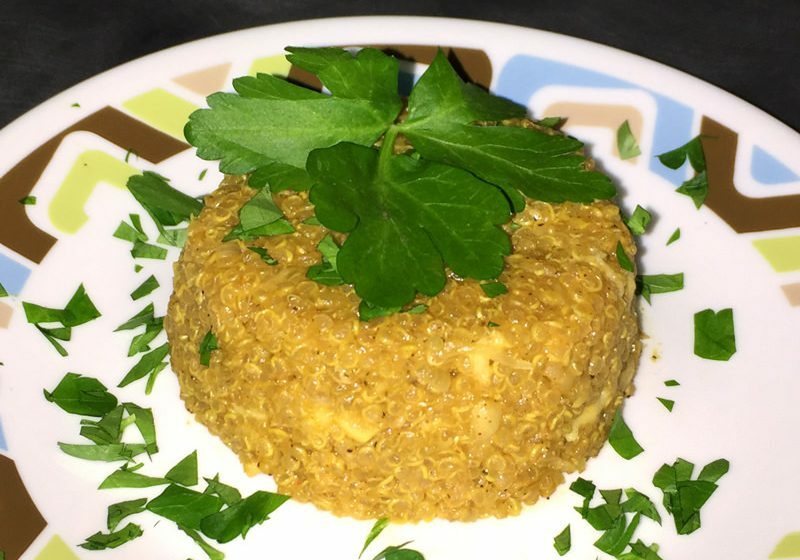 Corn Pudding is widely known in the south and has its origins in a combination of Native American, Colonial, and Early English cooking. 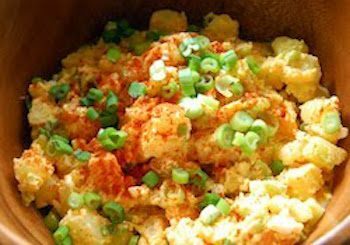 Many newer versions rely on using canned creamed corn, but this recipe calls for wholesome, unprocessed ingredients enhanced by the bright heat of the new Spicy Dizzy Dust. The corn kernels are broken up using a food processor or other method to simulate the texture of scraping kernels from fresh ears of corn and to release the milky liquid from the kernels. In season you can scrape the ears instead of using frozen corn. If your family prefers milder flavors, substitute our Happy Nancy seasoning for the Spicy Dizzy Dust. Butter an 8″x8″ casserole dish, or a 10″ cast iron skillet if you prefer to use cast iron. 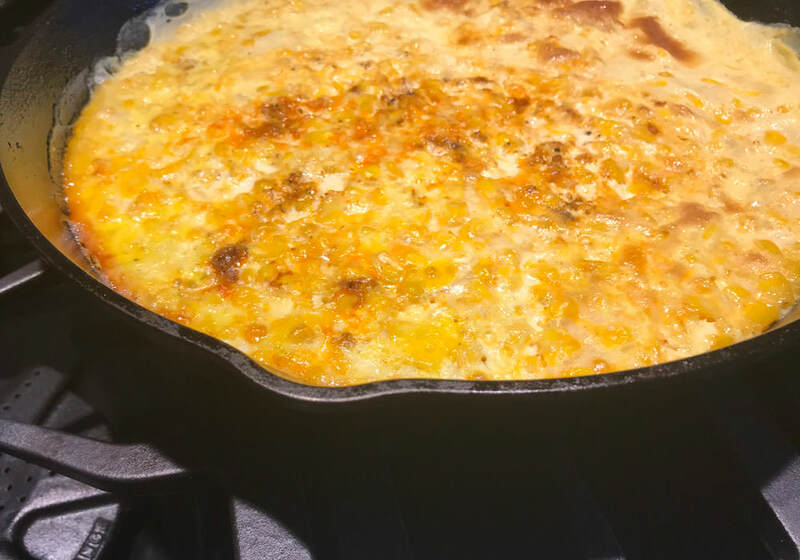 We used a 12″ skillet for this cook, and the corn pudding is not quite 1 1/2″ tall. Add corn and beaten eggs to baking pan. Combine half and half, melted butter and Spicy Dizzy Dust (or Happy Nancy if using), and pour over corn mixture in pan. Sprinkle with a little more Spicy Dizzy Dust (or Happy Nancy). Bake 40-45 minutes, or until pudding is lightly browned and firm. The center may be a bit soft, but not wet. *** This recipe can be doubled but may require less than double the half and half, approximately 3 ½ cups. Finished corn pudding in a square 8″x8″ casserole dish.